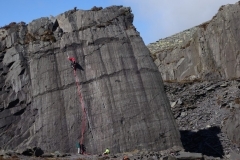 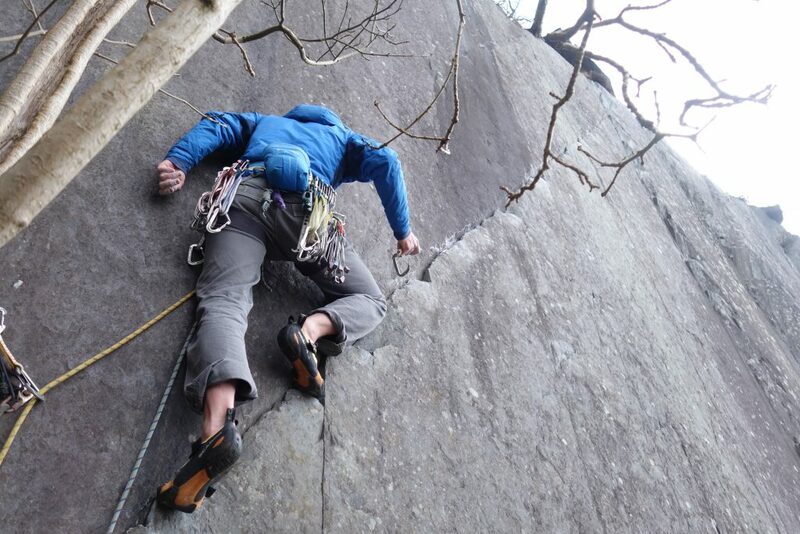 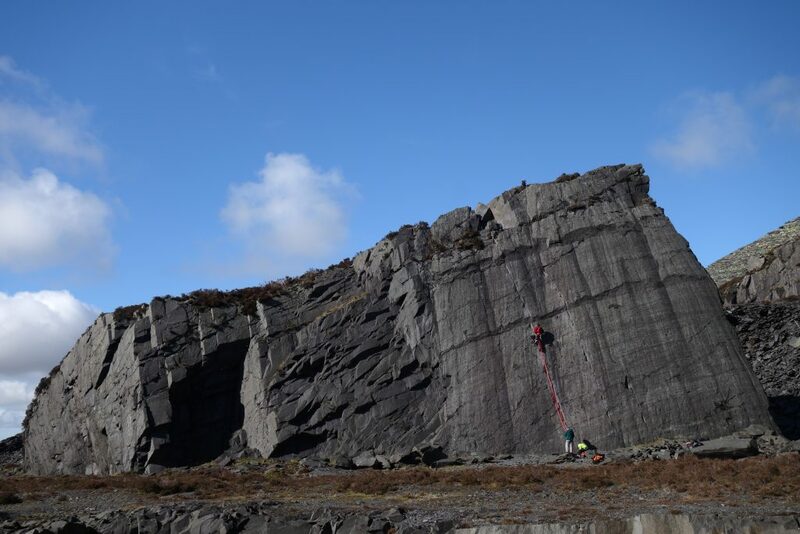 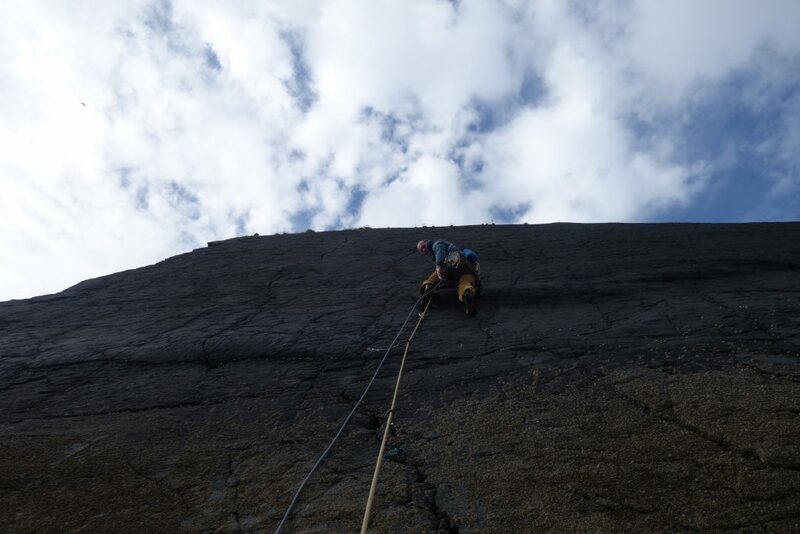 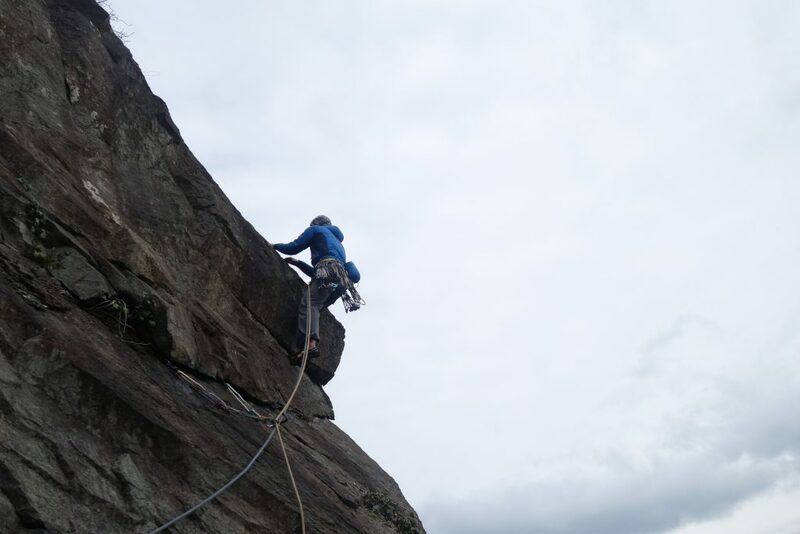 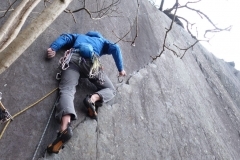 Welcome to Snowdonia Mountain Guides Rock Climbing Gallery, we have tried to sort all the images so they are just out rock climbing images. 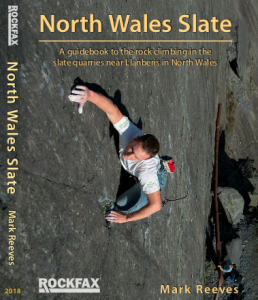 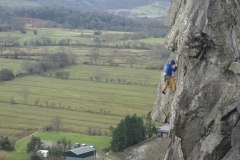 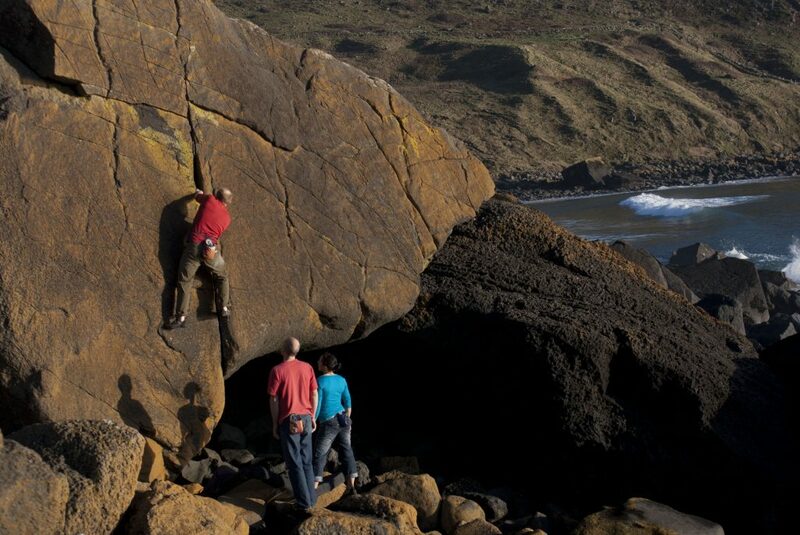 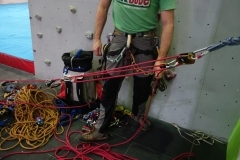 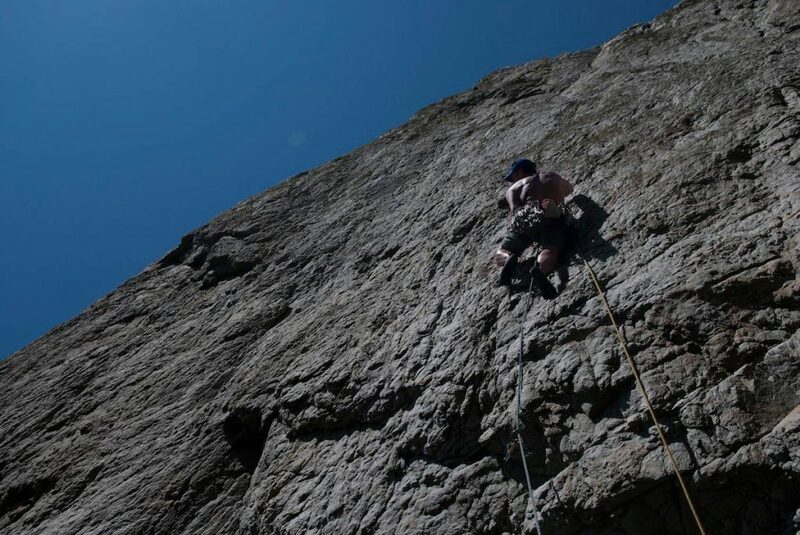 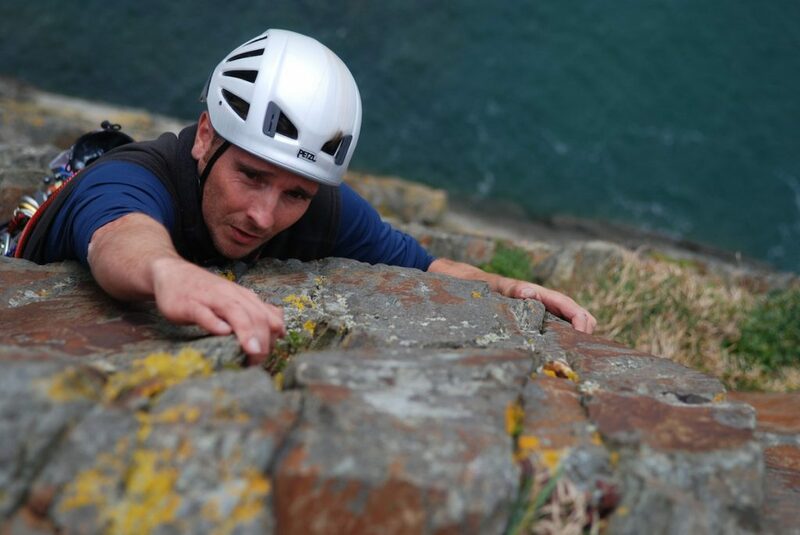 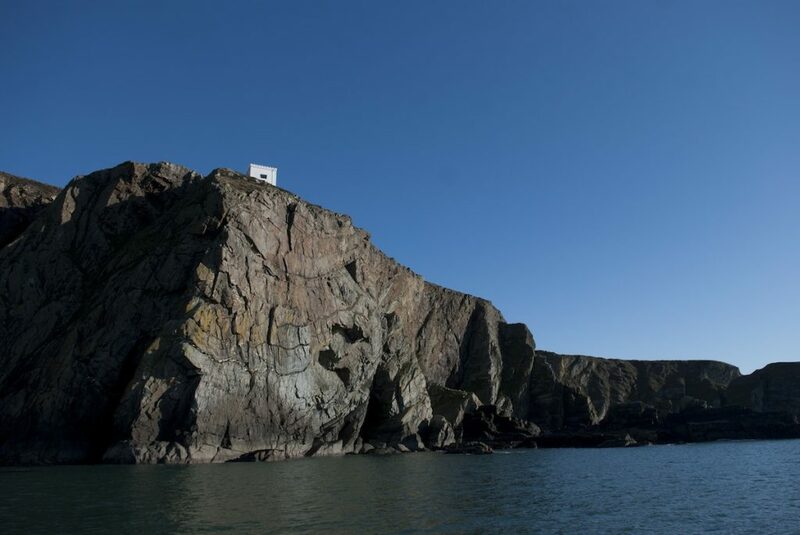 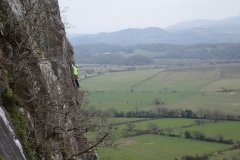 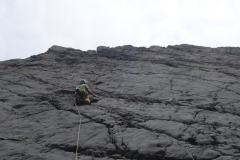 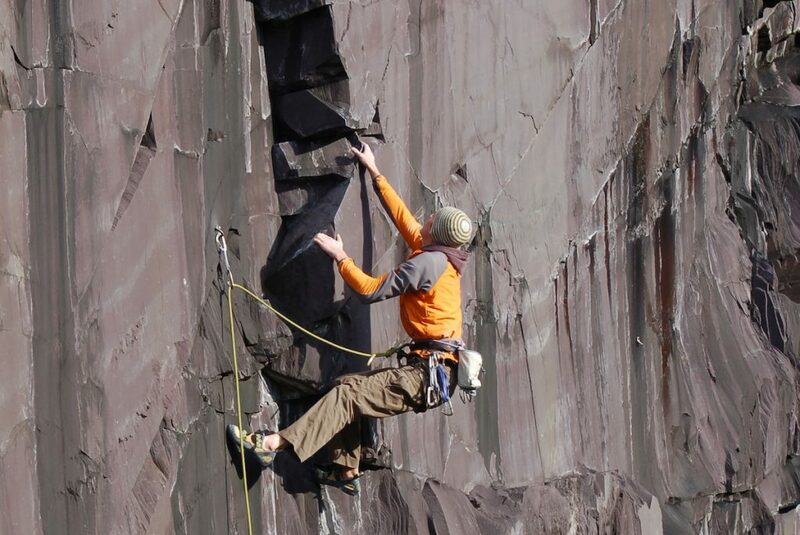 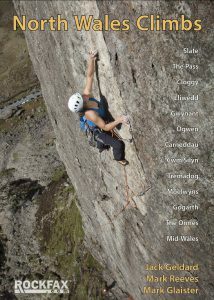 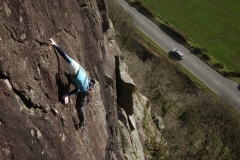 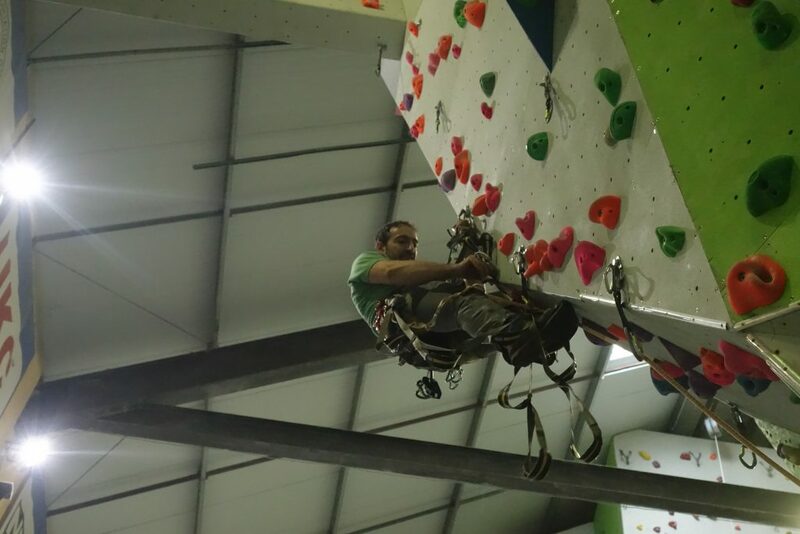 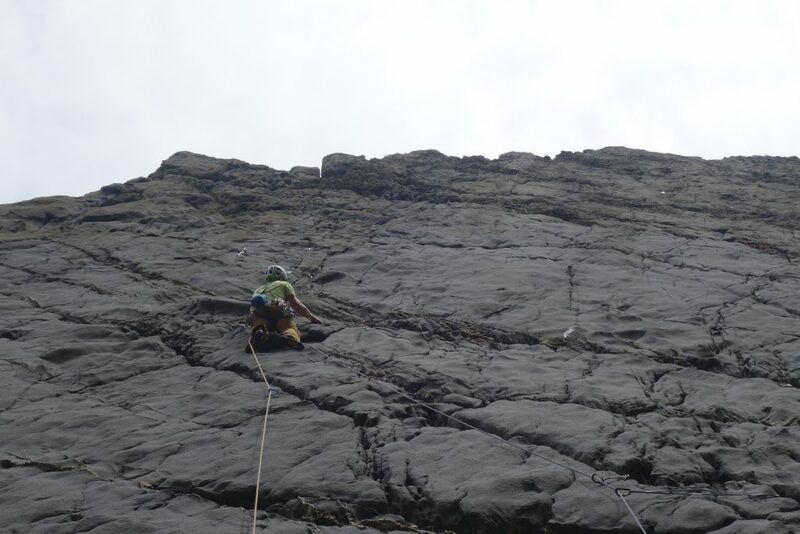 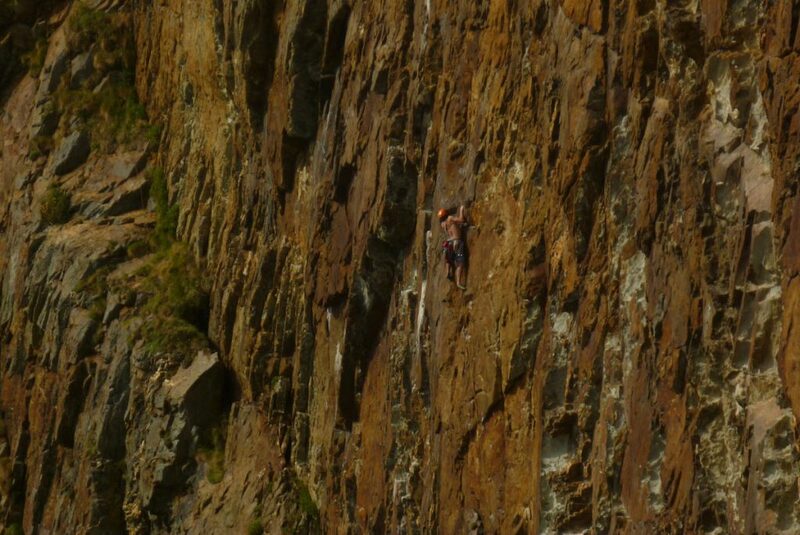 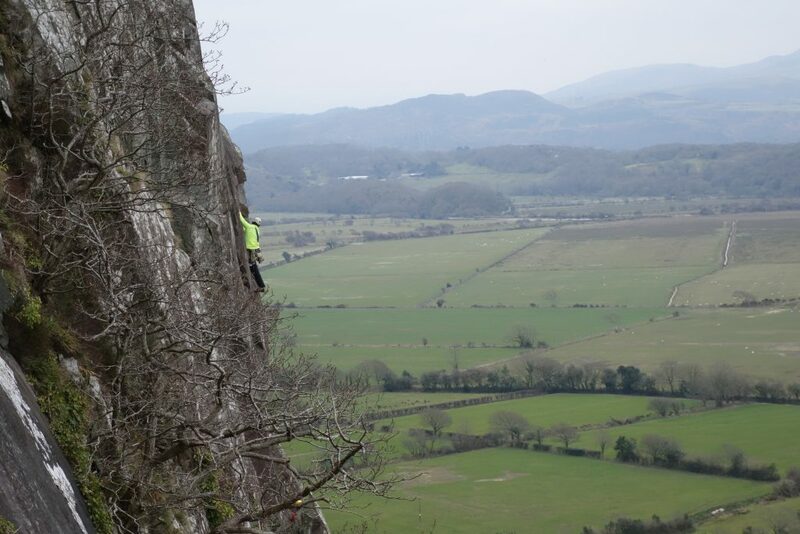 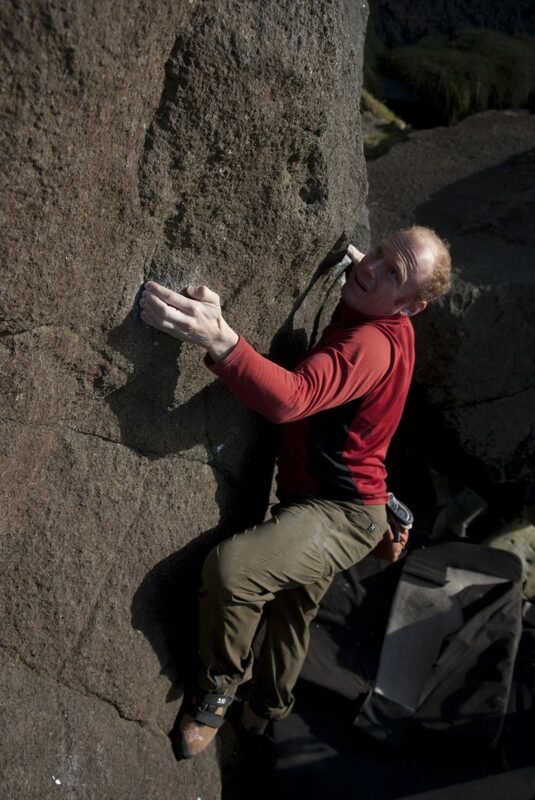 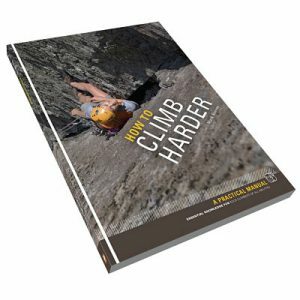 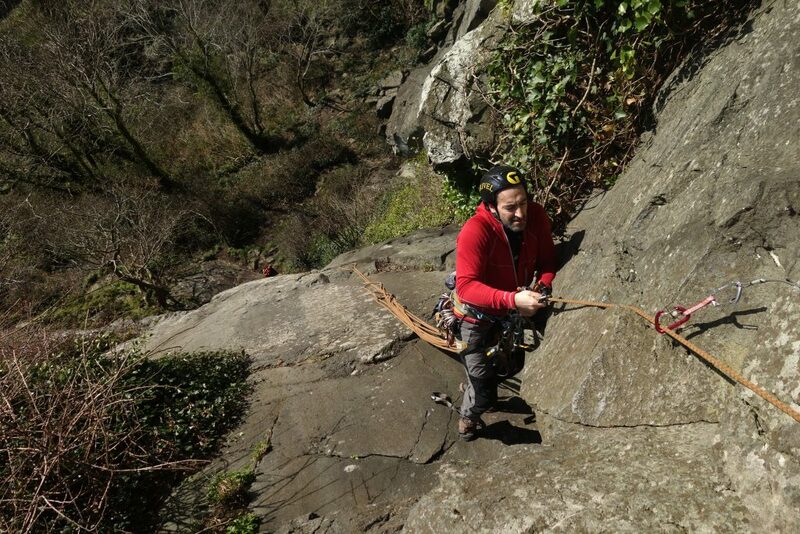 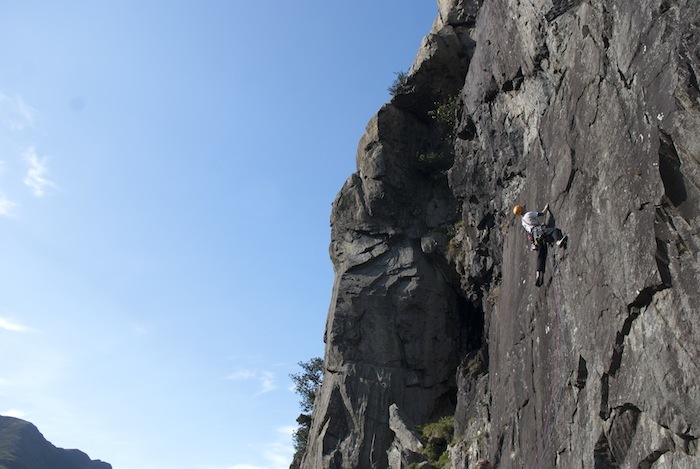 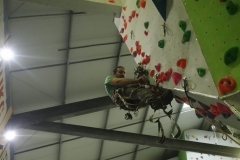 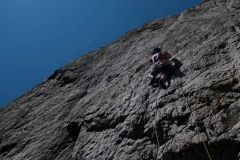 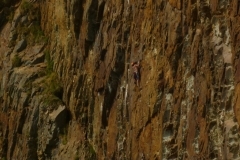 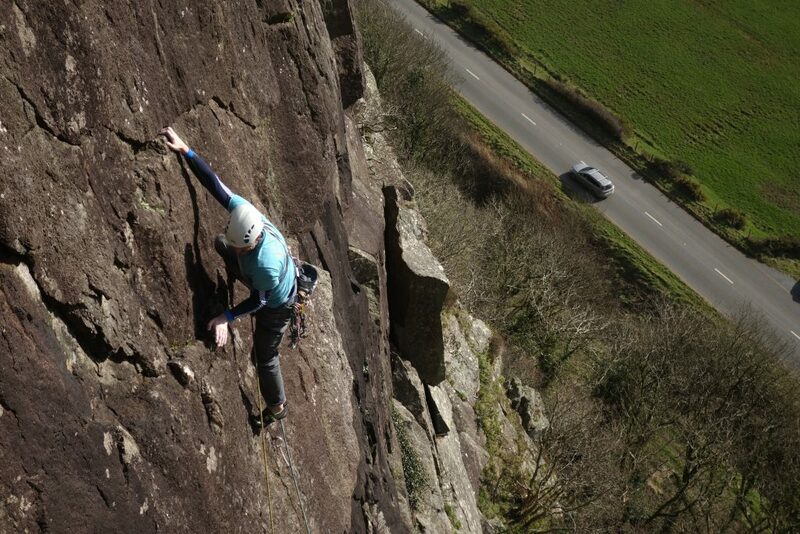 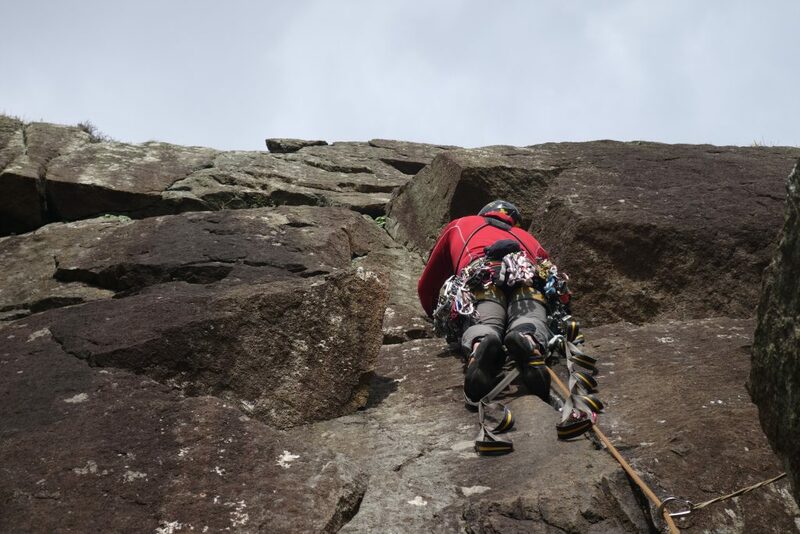 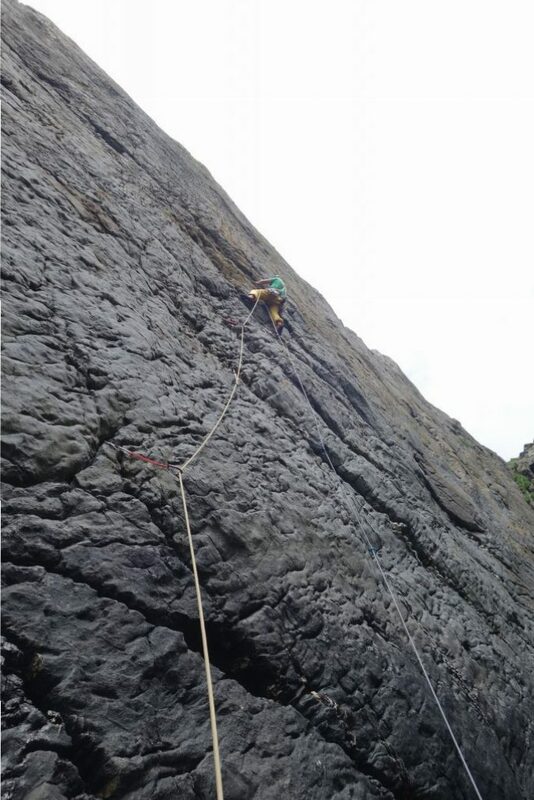 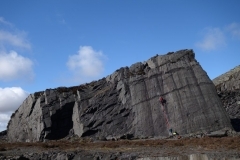 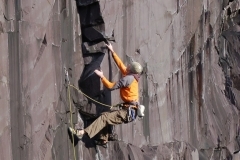 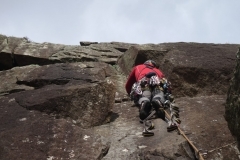 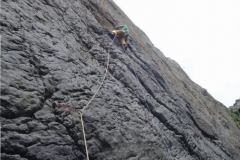 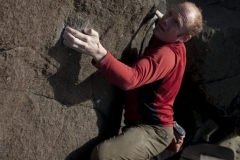 There are over 200 of them from across the UK and teh world of rock climbing. 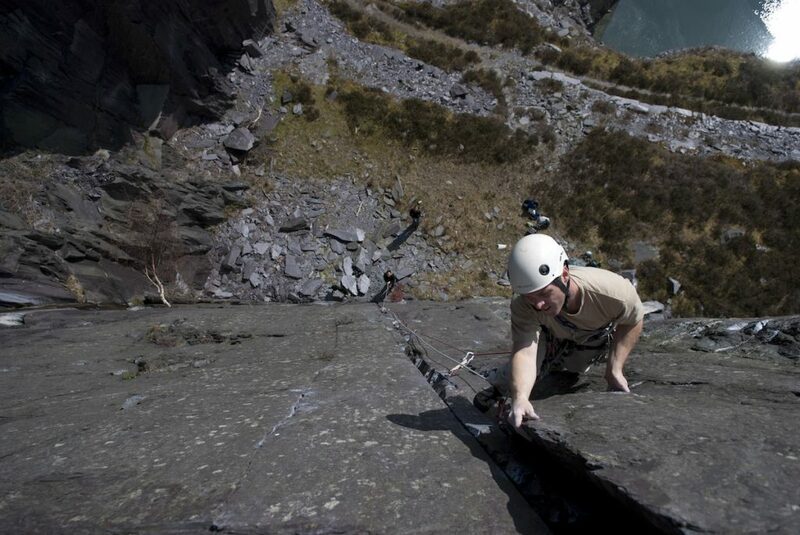 Snowdonia Mountain Guiides owner Mark Reeves is a keen photographer and has had many of his images published. He hope to grow this gallery over time and make it more organised. 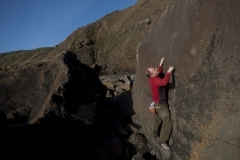 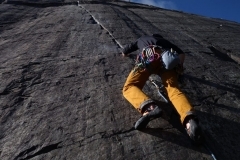 But for now let yourself explore and hopefully be inspire by our images of rock climbing related things.